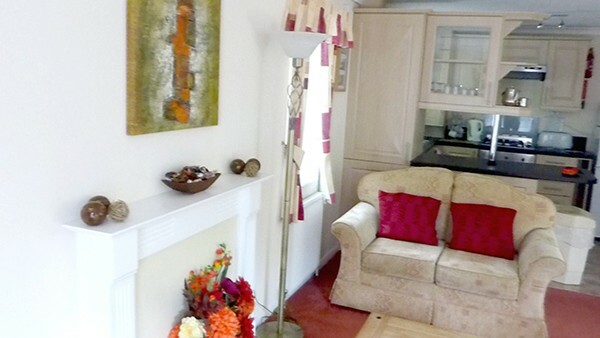 Beautifully situated holiday lodge where Exmoor meets the sea. 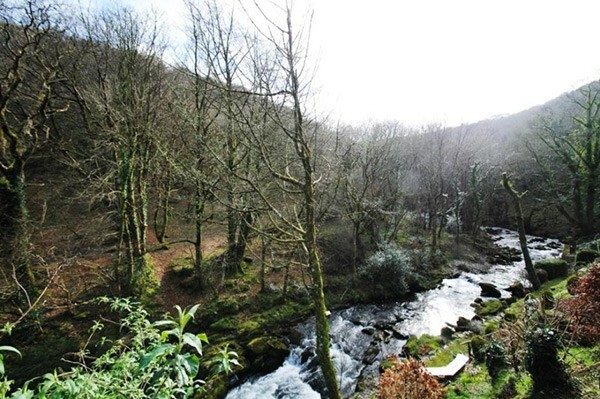 Sunny Lyn is situated in a beautiful wooded valley in the Exmoor National Park by the side of the West Lyn River. 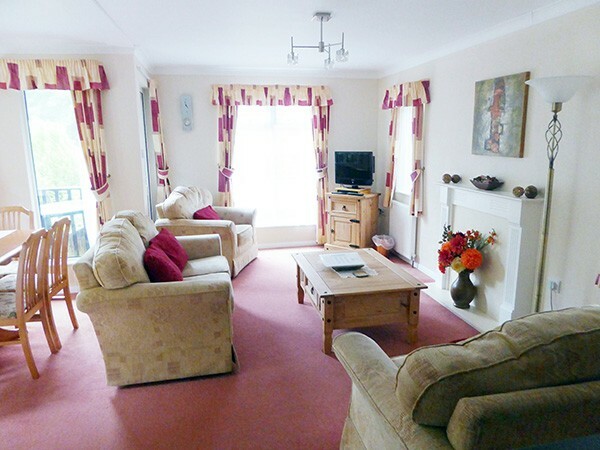 It is a superb location for walkers and anyone who enjoys spending time in unspoilt countryside. A footpath leads directly from Sunny Lyn to the Two Moors Way and the Tarka Trail, giving access to open moorland and the spectacular Valley of the Rocks. 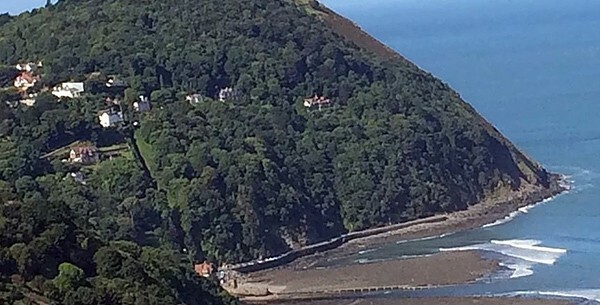 Lynton (on the cliffs) and Lynmouth (by the sea) are both within walking distance. Lynmouth beach allows dogs all year round. Lodge 16 welcomes couples, families and, of course, dogs. 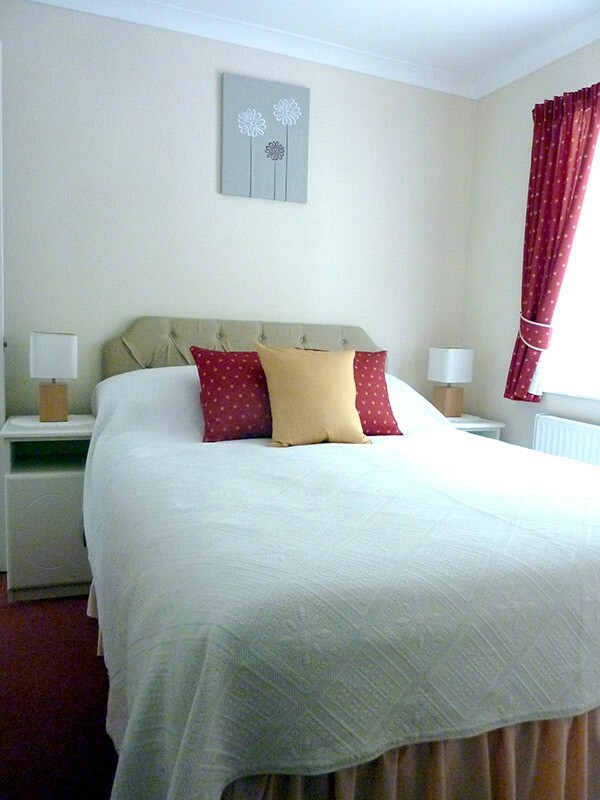 It has three bedrooms (one ensuite) and a bathroom, and an open plan living and dining with fully equipped kitchen. Available all year, it is double glazed and centrally heated. 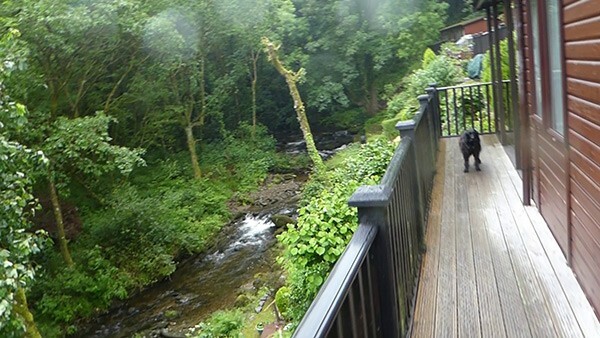 The gated outside deck area offers wonderful views over the river and its woodland.